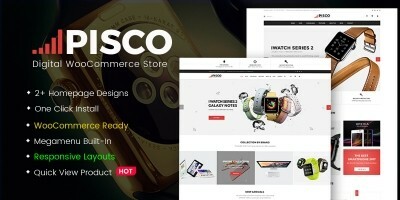 WS Dirax is Premium WooCommerce WordPress theme tailored for digital cameras websites. 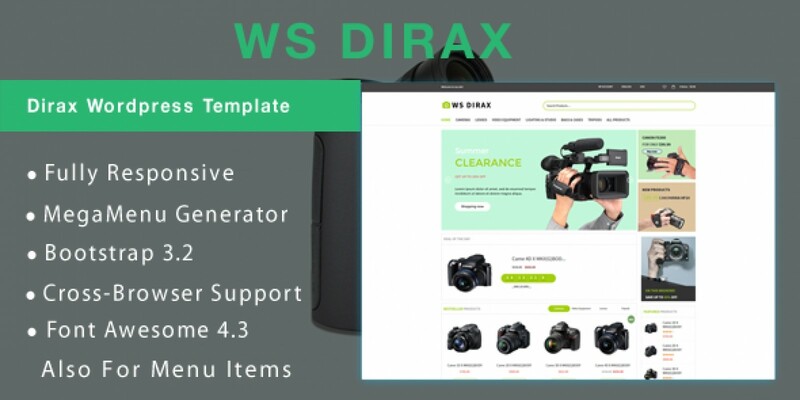 WS Dirax is premium WooCommerce WordPress theme tailored for digital cameras websites. Beside, it’s specially designed for every kind of online shops: clothes, digital, shoes, jewelries, accessories, fashion, and so on. This theme charm the viewer through simplicity and elegance. Big white spaces and high quality images are the perfect combination to create a sophisticated and yet accessible atmosphere. WS Dirax help customers to easily locate tripods, lighting & studio and video equipment, with their user-friendly formats. 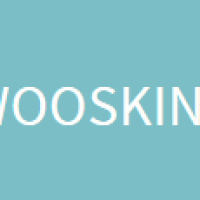 Digital Cameras Woocommerce WordPress themes enhance the appearance of each video camera, with contrasting color arrangements designed to make them standout. The content is well organized allowing the viewer to orientate based on product categories. This makes the navigation process natural and easy and offers the user a great online experience. 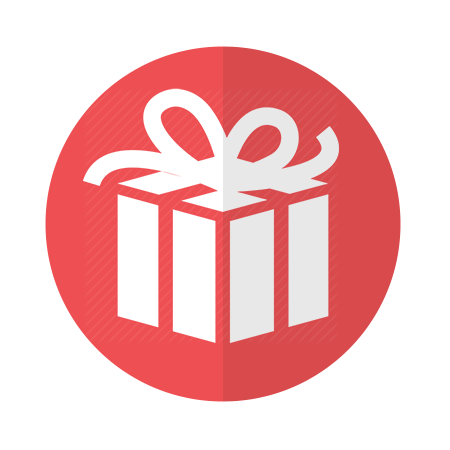 You also can use the main slider to promote your best products and offers. WS Dirax builds on strong framework with fully bootstrap under 100% responsive layout (support for all mobile devices), elegant page builder and drag-drop layout content. Especially, it comes with unlimited color and color picker controlled by admin panel to create amazing websites with various layouts. 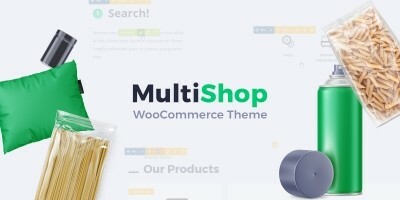 If you want your electronics online site to get in front of your competition and bring you new clients, you definitely need a fantastic theme!